and #197 in Fashion in the ZIG Index. Don’t miss out! 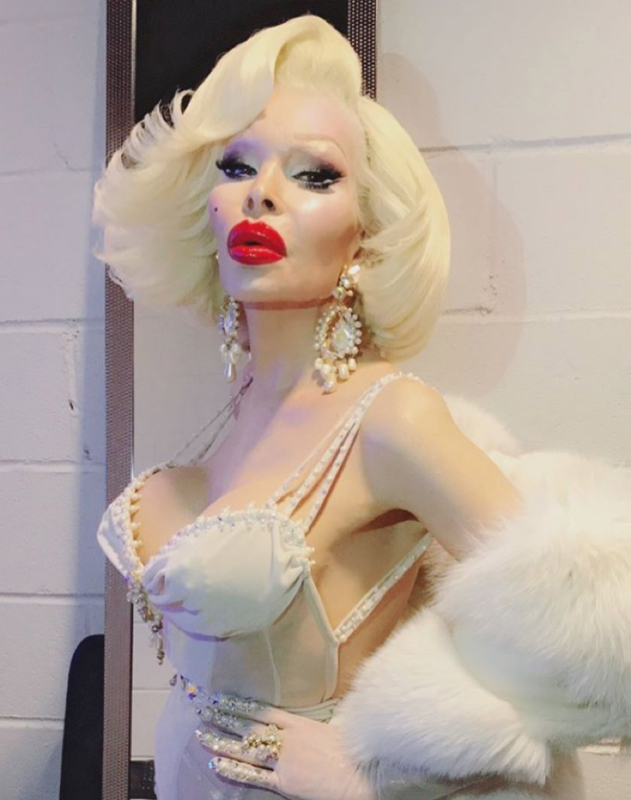 See all of the latest from Amanda Lepore and more on ZIG. 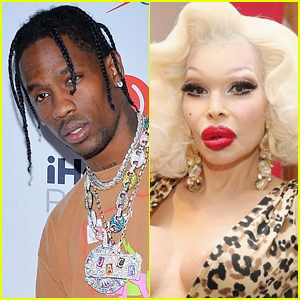 Did Kanye West get Amanda Lepore cut from Travis Scott's album cover? 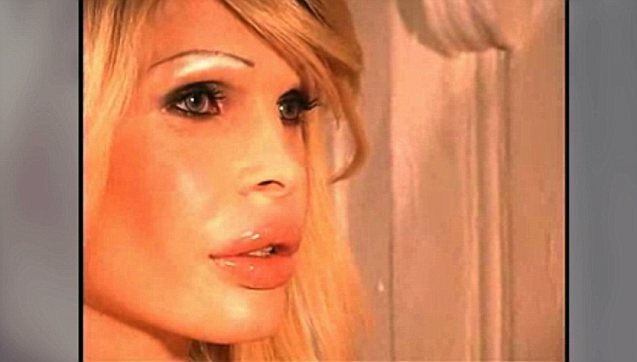 Celebrity photographer David LaChapelle came to his defense, posting, "stuff happens not everything's a hate situation"